When we discuss Black History, many people begin at the enslavement era. Starting the history of Black people from the aforementioned limits how young people will view the agency of people of African descent. However, if we start Black History in Africa, then young people (Black, White, etc.) can develop a deep appreciation for the amazing civilizations, inventions, and general contribution that people of African descent made to the history of the world. Black History from this perspective frames people of African descent as having the agency to transform themselves and their world. It is also important that children understand history is not something that just happened in the past, but every moment is a chance to make history. In my work with children, I found biographies of leaders of African descent as serve as effective tools to teach children how to develop the agency to transform themselves and their world. The books below are tools to inspire children to be the future makers of Black History and World History! 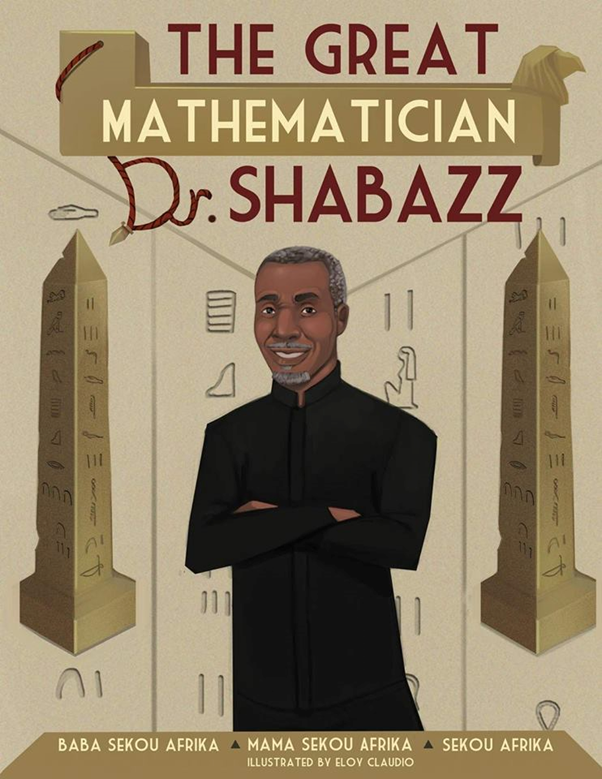 The Great Mathematician Dr. Shabazz by Baba Sekou, Mama Sekou, and Sekou Afrika is an amazing biography about a STEM hero. Using a dialogue between a father and son, the authors break down the life of a man who committed himself to academic excellence in math, training future mathematics, the upliftment of Black people, and the transformation of unjust social conditions in America. This book is a tool for parents, teachers, and educational leaders who seek to encourage Black kids to embrace and excel at mathematics, while providing them with a STEM hero to aspire to be like. In addition, it is a tool to teach children about their obligation to use their dreams and talents to assist in the development of a better world. 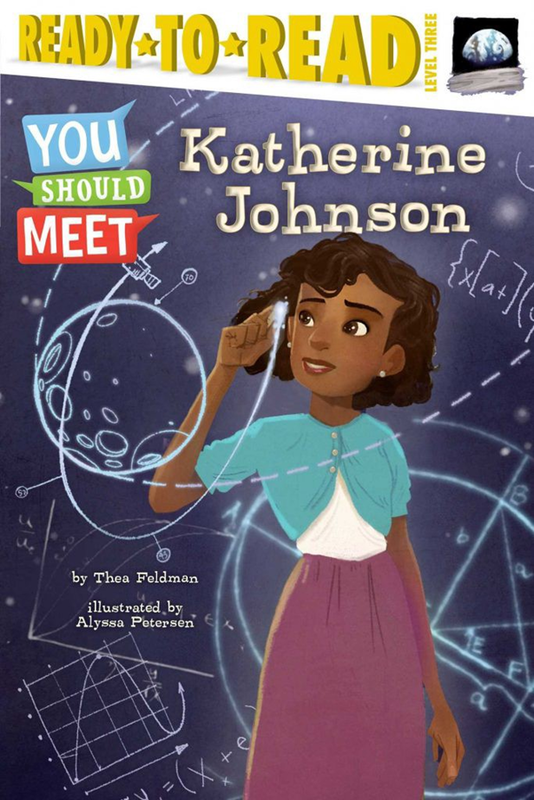 You Should Meet Katherine Johnson by Thea Feldman is a great book. This book tells an amazing story of a STEM Hero whose love of math & intellectual curiosity propelled her to solve one of the world’s most complex problems. Her also story shows the resilience needed to pursue a dream regardless of the societal barriers. Mrs. Johnson is an exemplar for kids who dare to dream of becoming STEM heroes. 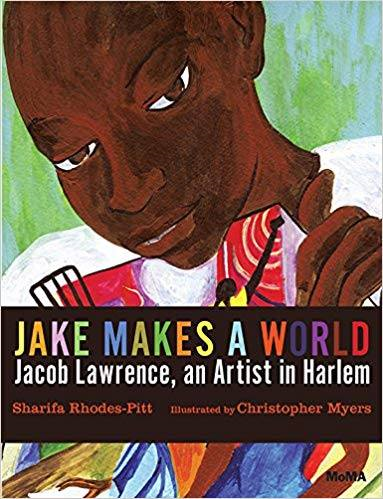 Jake Makes A World by Sharifa Rhodes-Pitts is an inspirational biography of the famous Harlem artist Jacob Lawrence. The author tells the story how Lawrence’s community inspired him to make art. The vibrant and descriptive pictures will encourage young artists to make art out of their lived experiences. For parents and teachers this book serves as a conversational tool to discuss the role of life experiences in creating art. 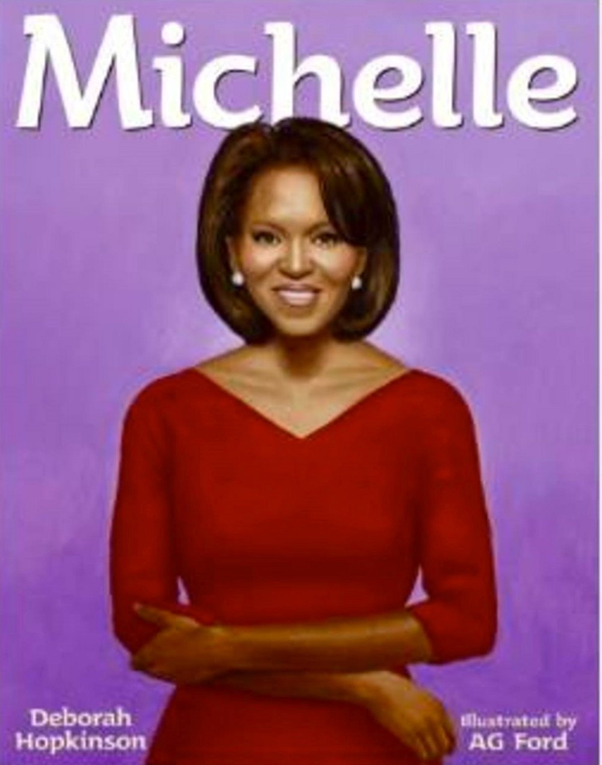 Michelle is a biography about the amazing former first lady of the United States of America Michele Obama. This inspirational book shows the role that parental love and educational excellence played in Michelle Obama’s life. The book tells the story of how Mrs. Obama stay-at-home mother who taught her and her brother to read at when they were very young. Her parents both promoted the importance of educational excellence over material things of the world. Her story teaches parents that love and excellence are essential elements to that all dreams are built upon! 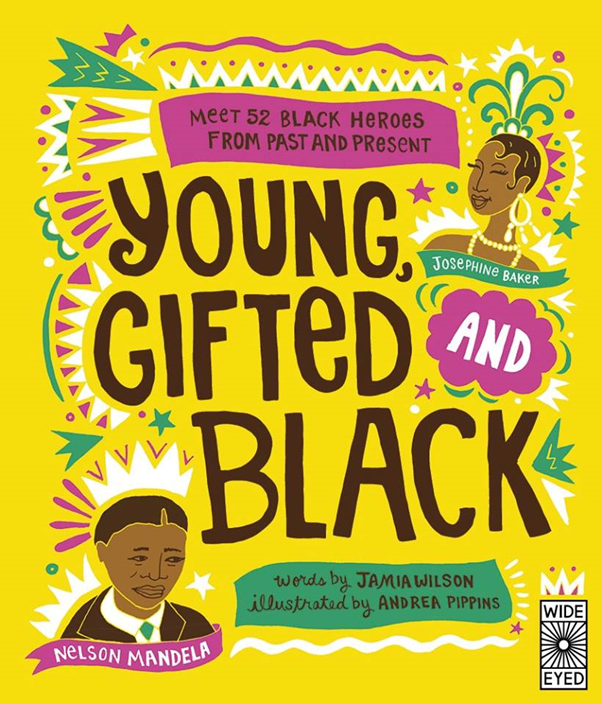 Young Gifted & Black by Jamia Wilson is a collection of inspirational biographies of Black sheroes and heroes. These biographies show children the barriers these heroes and sheroes experience, while also detailing how they created pathways through their barriers towards their dreams. I especially like this book because it exposes children to popular and unsung Black leaders from across the world. For parents and educators, this book is a tool to inspire children to create and build their dreams. This is a must buy book! 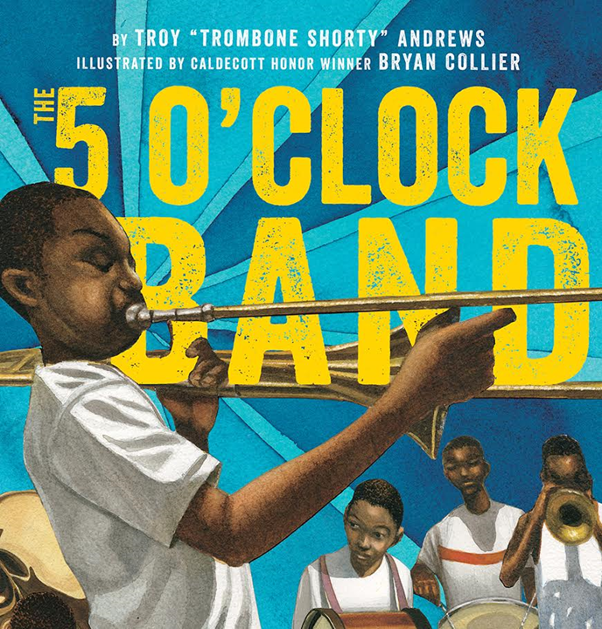 The Five O’Clock Band by Troy “Trombone Shorty” Andrews takes children on a journey on what it takes to live their dreams. When the main character comes late to an opportunity to play with his band, he begins reflecting on whether he can accomplish his dream. Through the many interactions with elders in his community, they impart wisdom that serves as a building blocks for his dream. This story ends with the main character understanding what it takes to accomplish his dream. The beautiful illustrations by Bryan Collier allow readers to experience the character’s journey. This book serves as a tool to motivate students to use everyday as an opportunity to build their dreams. 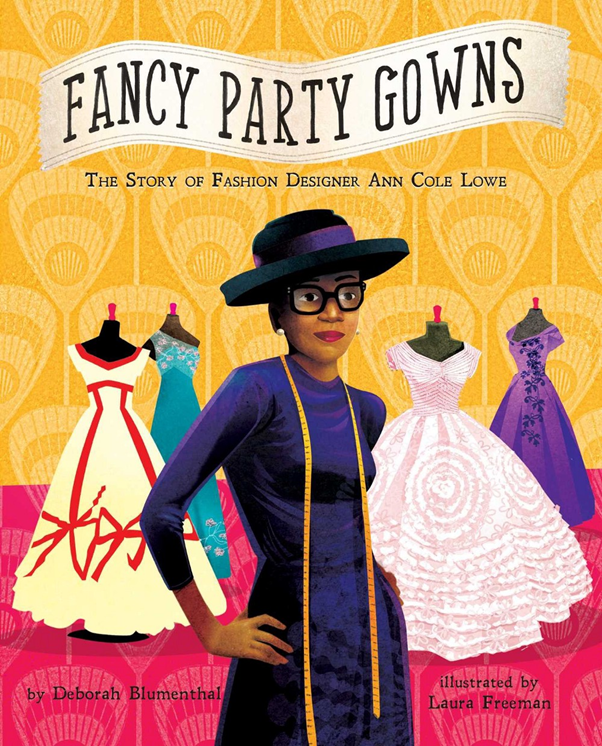 Fancy Party Gown by Deborah Blumenthal is the biography of Africana Entrepreneurial Hero Ann Cole Lowe. This inspirational story begins with Lowe recognizing her talent as a child to a woman who made dresses for prominent women of her time. Parents looking to teach their kids how to become entrepreneurial will see this book as a value tool. The author does a masterful job at showing how Lowe used an entrepreneurial mindset to move beyond barriers that sought to rob her of the chance at accomplishing her dream. In an age where traditional employment is rapidly evaporating, we must teach our children to develop an entrepreneurial mindset and spirit needed to thrive. This book enables children to begin the process of the developing the aforementioned abilities. 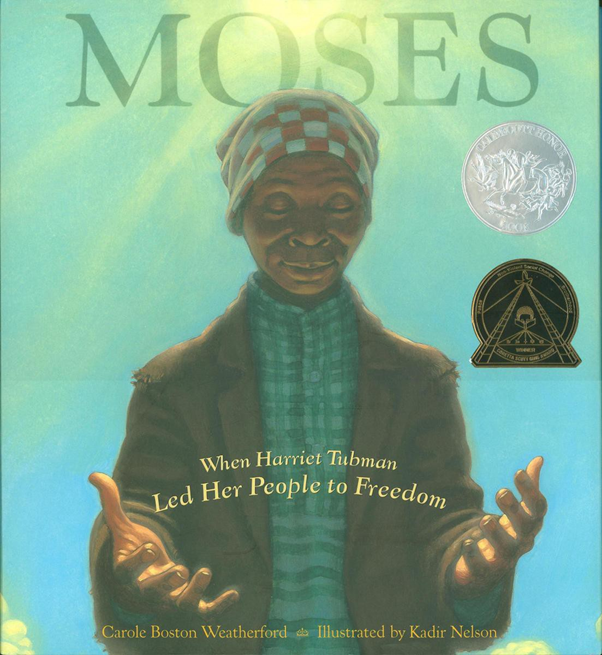 Moses is about the Africana Hero Harriet Tubman. This book tells the amazing story the conductor of the underground railroad. The book describes the role her faith had in liberating herself and others from enslavement. The book also details the mental, emotional, and physical difficulty of the underground railroad journey. The beautiful pictures capture Tubman as both liberator and humble servant leader. 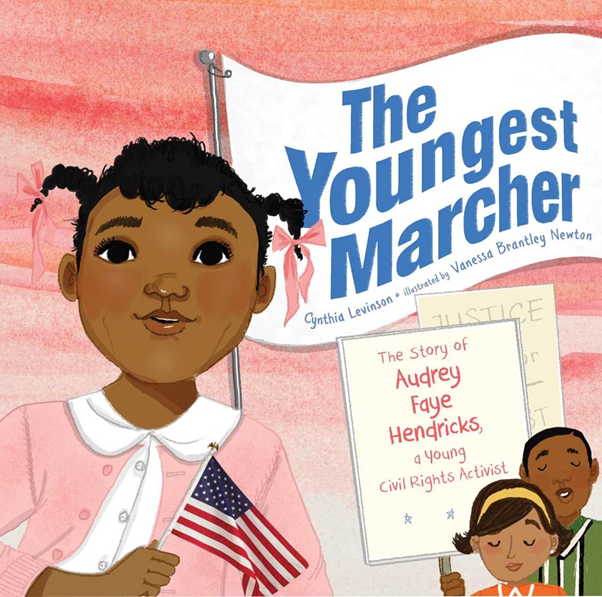 The Youngest Marcher by Cynthia Levinson is a biography of Africana Hero named Audrey Faye Hendricks. The book tells the story of an African-American girl’s experience living in an unjust Jim Crow America. This book does an awesome job at capturing the thought process of a child who answered a heroic call to struggle to end a system that prevented African-Americans from enacting their God giving the right to be free. This book is a reminder that courage is not just an adult act. 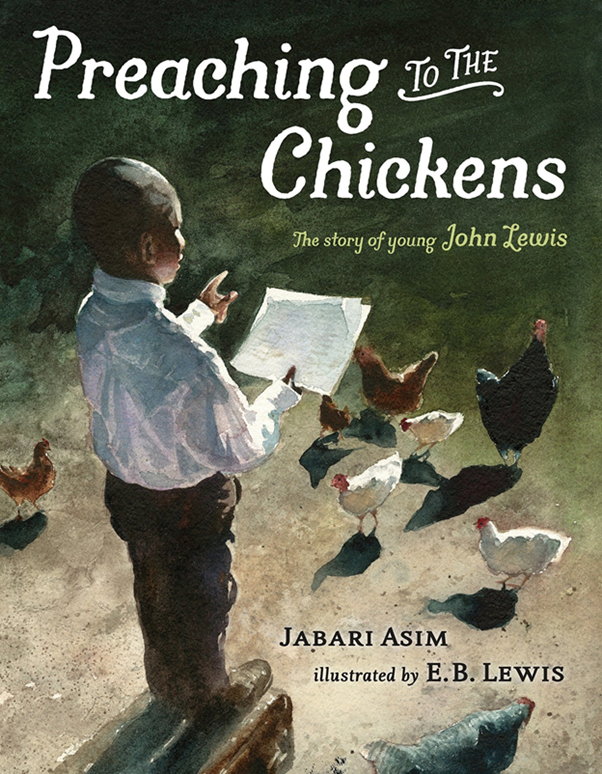 Preaching to the Chickens by Jabari Asim is a biography of the Africana Hero John Lewis. This book tells the amazing story of Lewis as a child who used play to practice his potential vocation. The amazing pictures reinforce an important message to parents and children: play serves as a tool to aid children in developing and advancing their future dreams. This is a must-read book about a Civil Rights Icon! 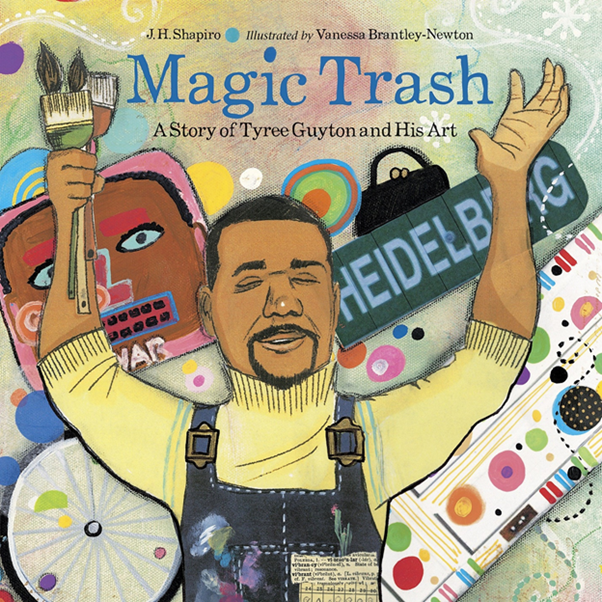 Magic Trash: The Story of Tyree Guyton and His Art by J.H. Shapiro is a biography of an African American artist who transformed urban decay into beauty. The book begins by telling the story of a daydreamer who got poor grades and criticism from the adults in his life. One day Tyree’s grandfather introduced him to painting and his future dream. Although Tyree didn’t become an artist early on in his adult life, he would eventually go back to his dream. When he returned to his community and saw urban decay he decided to do something about it — create art. This is an amazing story about a man who used his dream to make a more beautiful world. This is a powerful tool to teach children about the importance of developing dreams that make the world a better place and them happy at the same time! 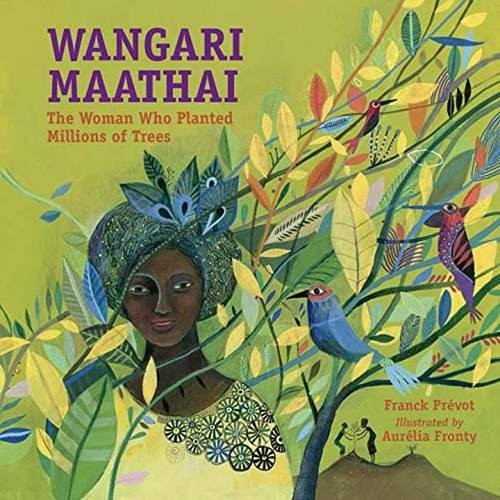 Wangari Maathi: The Woman who Planted Millions of Trees is a biography of an Africana STEM Hero. This book tells her humble beginnings and love of nature. The book describes the importance of her education in bringing about environmental change in Kenya. This story informs young readers that change does not occur until people develop courage to act. This is a great book to teach young people how STEM can be used to have a lasting impact on society. 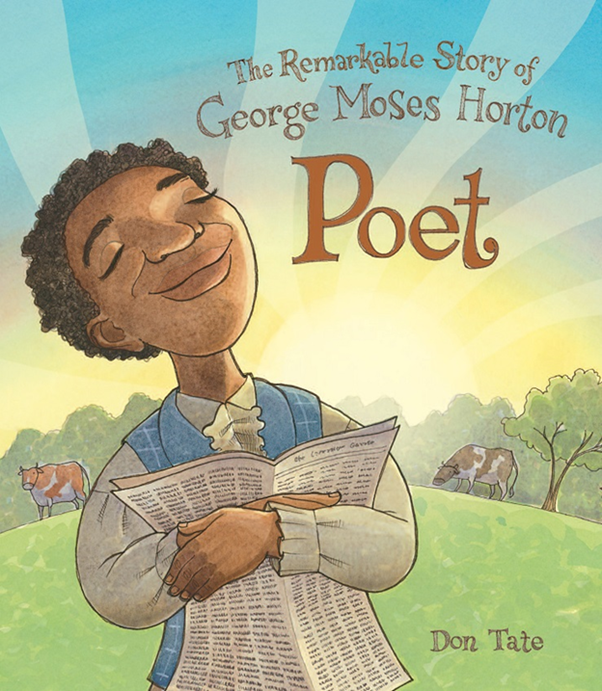 The Remarkable Story of George Moses Horton: Poet by Don Tate is a biography of an enslaved African. The book tells the story of a young enslaved boy who couldn’t read or write, but because of his profound love of words, he taught himself how to do both. Once he developed the ability to write, he wrote poems for paying customers and essays critiquing the oppressive system of American enslavement. Horton’s story teaches young people the importance of resilience in pursuing their dreams regardless of the societal barriers that stand in front of them. 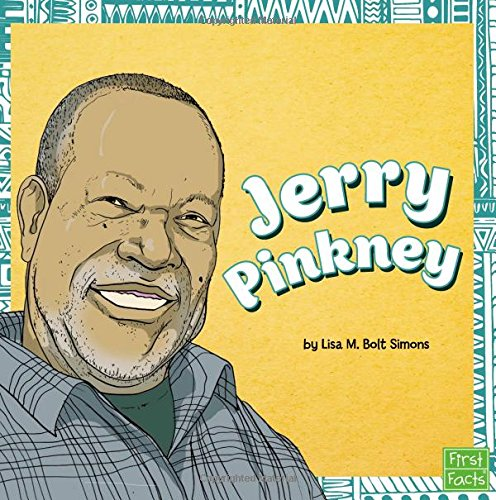 Jerry Pinkney by Lisa Bolt Simons is a biography of the legendary author and illustrator. The book details the role of parental support in aiding him in realizing the possibility of accomplishing his dream. His story shows the importance of finding what you love and developing a life’s work out of it. This book is a great tool to use for children who might have academic struggles because it shows the possibility of accomplishing #dreams regardless of one’s situation or condition. Whoosh! 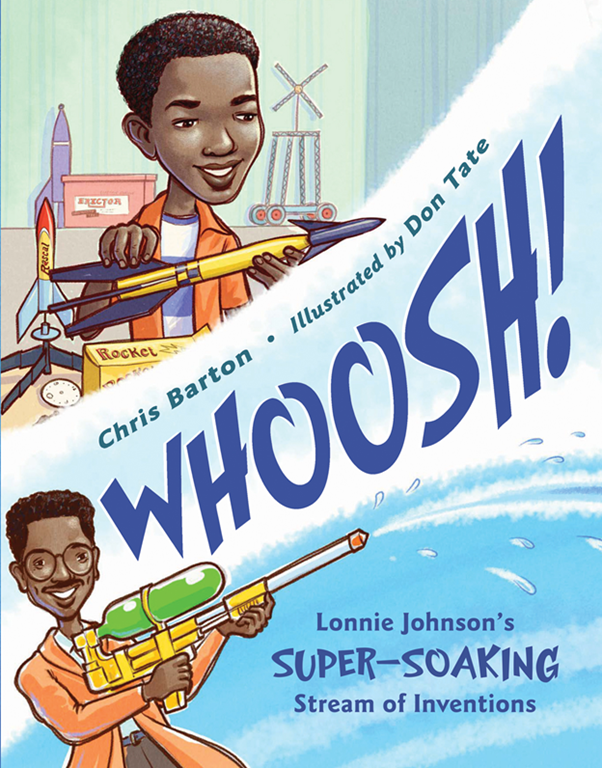 Lonnie Johnson’s Super-Soaking Stream of Inventions by Chris Barton is a biography about STEM Entrepreneur Lonnie Johnson. The book details his humble beginnings as an entrepreneur who prototyped and piloted his ideas from childhood to adulthood. One of his most successful inventions was the Super Soaker. The book depicts the failures, rejections, risks, and successes of the entrepreneurial journey. For parents interested in exposing their children to entrepreneurship, this book shows a real-life exemplar who persevered to accomplish his entrepreneurial dream. 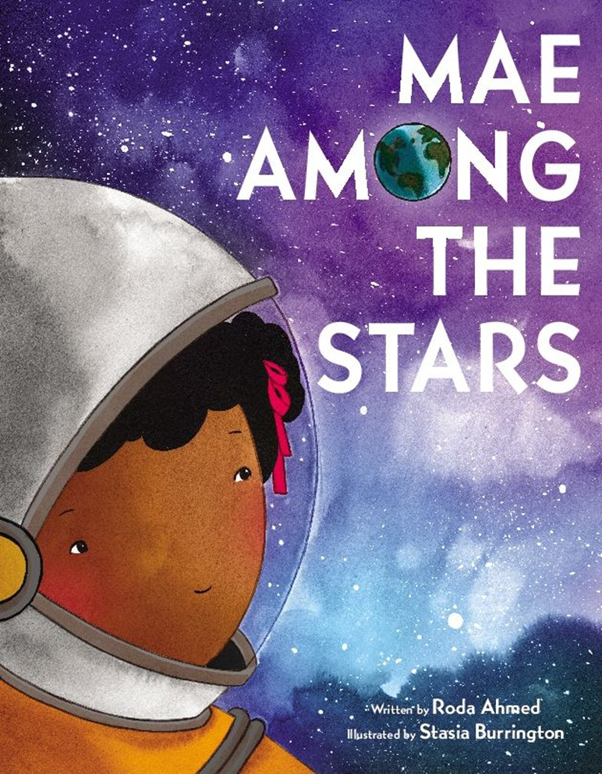 Mae Among the Stars is about an Africana Hero Mae Jamison. The book tells the story of Mae as a girl who had a dream that was nearly abandoned. The book shows the importance of parental encouragement in children pursuing their dreams. The book also teaches readers that a library is a place that serves as a foundation for dream development and advancement. The author does an amazing job at running a great motto through the book that should be written on hearts and minds of all children.